How can organizations provide the right sales training to the right sales people at the right time? 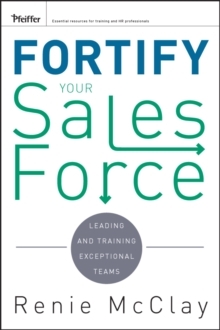 This book is filled with a diverse collection of case studies from top companies and provides a practical road map and the proven tools for organizations that want to implement a winning sales training program. 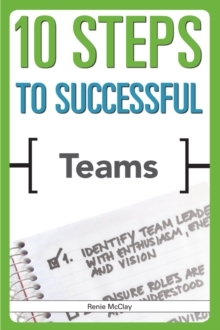 The book offers helpful techniques and tips on how to successfully execute sales training with limited resources and cut budgets. 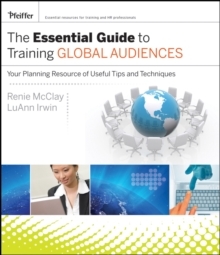 It provides how-to guidelines for successful sales training in a down economy. It is written by 13 experts who have experience selling and have managed sales people. The contributors have combined experience of improving sales performance of over 120 years. The book contributors are Bob Rickert, Jim Graham, Teresa Hiatt, Michael Rockelmann, Maris Edelson, Susan Onaitis, Susanne Conrad, Rick Wills, Ken Phillips, Trish Uhl, Gary Summy, Lanie Jordan, and Renie McClay.